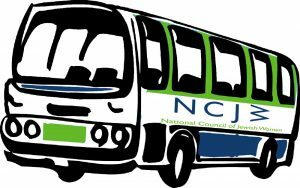 On January 21, 2017, NCJW-MKE chartered a bus to the Women’s March on Madison. The 55 women and men on our bus joined an estimated crowd of 75,000-100,000 people demonstrating support for inclusion and equality, as well as the safety, health, and success of our communities. On the coach bus ride to Madison, Disability Rights Activist and former NCJW-MKE board member, Barbara Beckert, shared with us her expertise on how to advocate for policies on local, state and national levels. She reminded us that if we want our laws and policies to reflect human dignity, each of us needs to speak up. 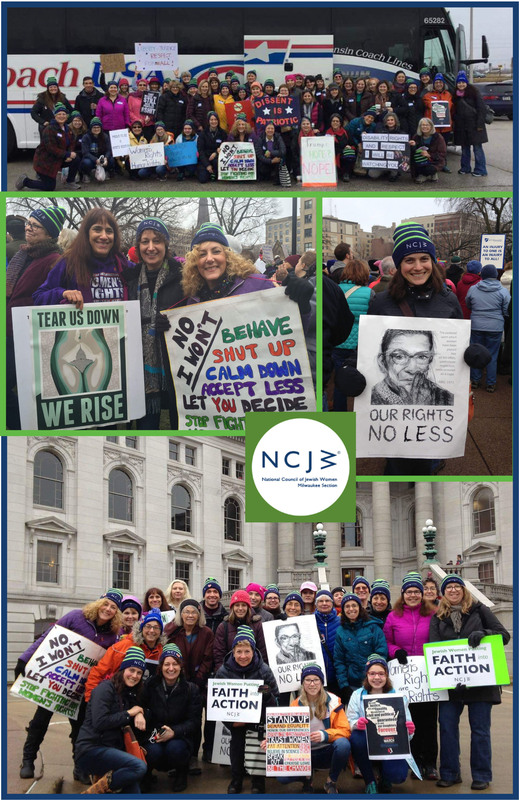 Whether you were able to be a part of a Women’s March on that historic day or not, we welcome you to learn more about NCJW-MKE and join us in the important work ahead. JOIN TODAY!